TESCO Superstore is situated in a convenient location on Rue St Gregoire, about a 0.16 mile drive south-east of the centre of Holywell (by St Winefride's School and St Winefride's Rc Church). This supermarket serves people principally from the neighborhoods of Calcoed, Walwen, Brynford, Pantasaph, Bryn Celyn, Milwr, Holywell Town Centre and Holway. Today (on Thursday) it is open 6:00 am - 11:00 pm. 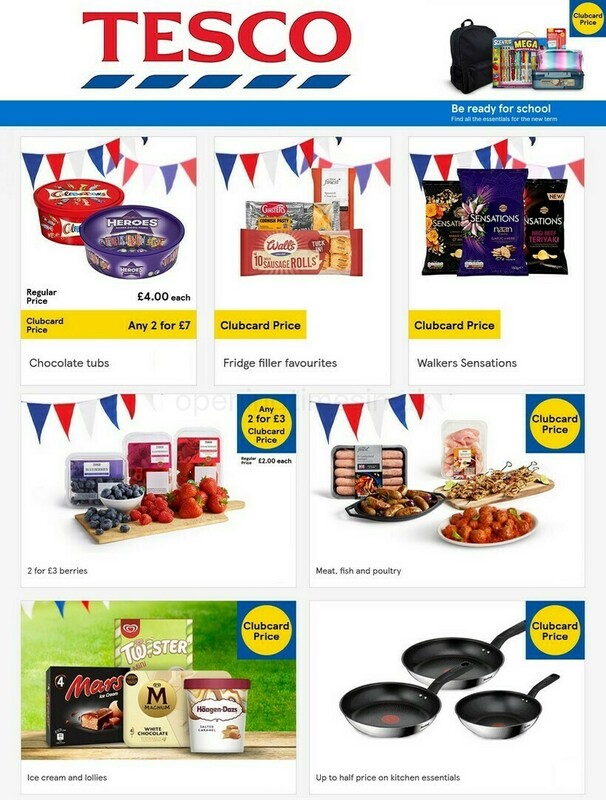 Refer to this page for the specifics on TESCO Holywell, including the opening hours, store address details, direct contact number and additional essential information. TESCO Superstore is found in a convenient place right near the crossroads of Cross Street, Rue St Gregoire and Whitford Street, in Holywell, Clwyd. Just a 1 minute drive from High Street, New Road or Bank Place; a 4 minute drive from Fron Park Road, Greenfield Street and Victoria Place; or a 8 minute drive time from Coleshill Street or A55. The postcode for your Satellite Navigation systems (GPS) is: CH8 7AN. There are other interesting places nearby, including Holywell Golf Course, Greenfield Business Park, Halkyn Road (Holywell Town Fc), Holywell Community Hospital, Playing Field, Coetia Mawr (Pet Cemetery), Hillcrest Motor Services, St Winefride's Hospice and Greenfield Mills. At the moment, TESCO has 1 store in Holywell, Clwyd. Click on this page for the entire list of all TESCO stores near Holywell. TESCO in Holywell may restrict operating times during UK national holidays. These updates include Christmas, Boxing Day, Good Friday or August Bank Holiday. To get further info about seasonal hours of opening for TESCO Holywell, go to the official site or phone the service line at 0800 50 5555. Our team is working to deliver you with the latest information as possible. Please feel free to utilize the report a problem form to report any mistakes with the place of business address details or open hours for TESCO in Holywell. Using the box provided below, you are encouraged to post your critique of TESCO, and rate the supermarket.